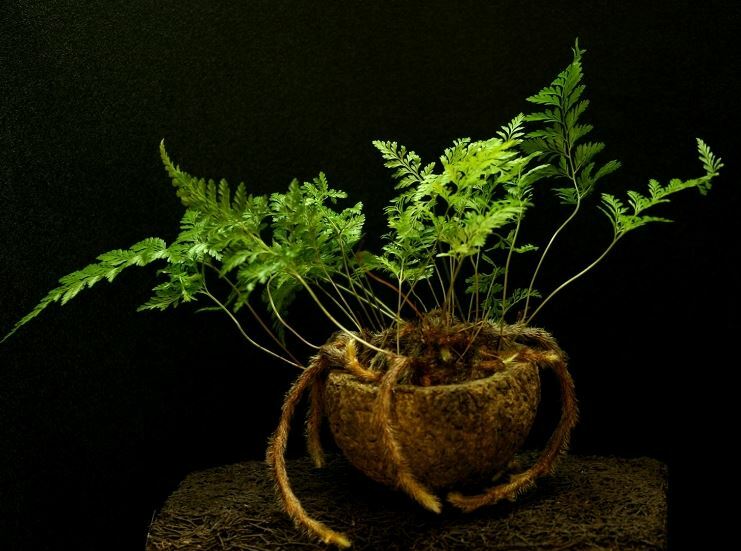 The creeping fuzzy rhizomes of this unusual fern give it its common name. It is the perfect plant for a Victorian wire planter or any container that allows it’s furry “feet” to be seen. It is a pretty tough fern despite it’s delicate lacy foliage.